This home is Viewlicious!! Wow! 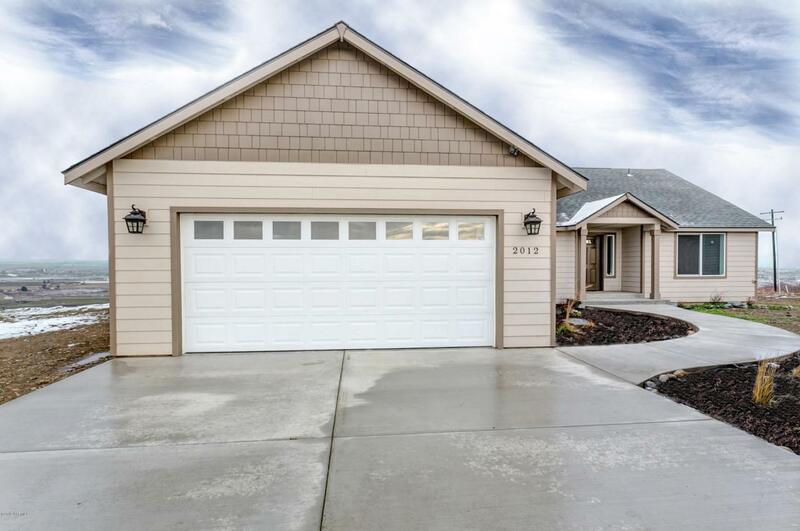 BRAND NEW HOME with an incredible view of the Valley and Mountains!! This home has it all. CustomKitchen with lots of storage, granite counter tops, stainless steel appliances, 2 huge pantries and a great breakfast bar. Large dining room and huge living room with vaulted ceilings. Large bedrooms, walk in closet, huge master bath with shower and separate soaking tub. Walk out to your gorgeous covered patio and enjoy the best view in the valley! Call your Realtor today to take a look at this NewHome! !